Are There Downsides To Eating Beetroot? Home > Health News > Are There Downsides To Eating Beetroot? Juicing fruits and vegetables has been popular among health-conscious people for years now, and one of the most popular veggies to juice is the humble beetroot. This unassuming root, with its distinct flavor and deep purple-red color, is packed full of nutrients, and rightly deserves the title of a superfood. But is it possible that there are some health risks linked to consuming beetroots or beet juice? The evidence is in, and the answer may surprise you. First, let’s start with the good news. Beetroot, whether in whole food or juice form, offers a lot of health benefits. It is an excellent source of minerals, including calcium, zinc, iron, manganese, magnesium, phosphorous, selenium and more. 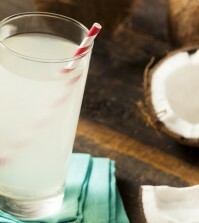 It is also rich in vitamin C, which boosts your immune system’s ability to defend against illness, and its antioxidant qualities can fight against harmful free radicals, lower your blood pressure, and even defend against cancer, according to a 2014 study published in Critical Reviews in Food Science and Nutrition. Well, too much of anything can be bad, and as healthy as beetroot is, it is still no exception to this rule. While it is unlikely to happen, there are some health complications that can arise as a result of excessive beetroot consumption, including in the form of juice. We mentioned above that beets can lower blood pressure. This is due to the presence of nitrates, which are beneficial in many cases, but can actually cause problems in some people with preexisting heart conditions. A sudden drop in blood pressure can be dangerous for such individuals, so if this describes you, you might want to talk to your doctor before making beets or beet juice a regular part of your diet. There is also some evidence that excessive beetroot consumption can increase your chances of developing gout or problems with the liver and kidneys. In the case of the latter, this is due to the high levels of minerals it contains, particularly calcium. Again, it is not an enormous risk, but there is a small possibility that too many minerals can cause stones to crystalize inside the kidneys, or overload the liver. Gout is a painful condition caused by the accumulation of uric acid in the joints of the foot. Foods that are high in oxalate— and that includes beetroot— can increase the risk of gout. The risk is small, but it is something to be aware of. Finally, there is simply the question of sugar. 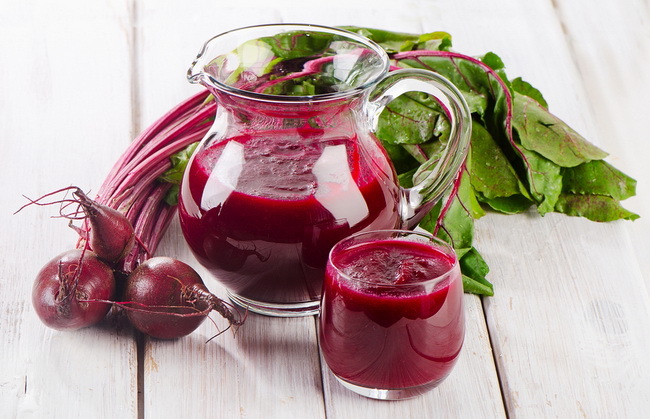 Drinking beetroot juice can cause blood sugar levels to spike. If you have a blood-sugar related health condition, this is something to keep in mind. Generally speaking, beets are an undeniably healthy food. Just be aware that everybody’s body is different, and what is healthy for most people may not be right for others.